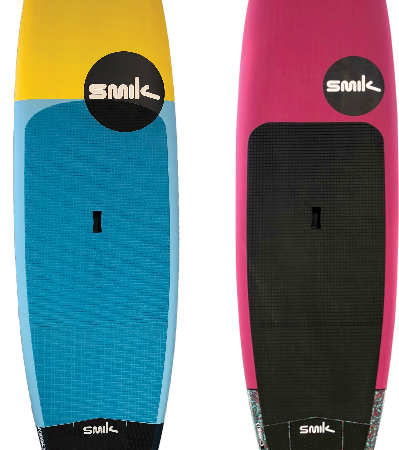 SMIK SUP offers a simple, performance-oriented range of the finest quality. 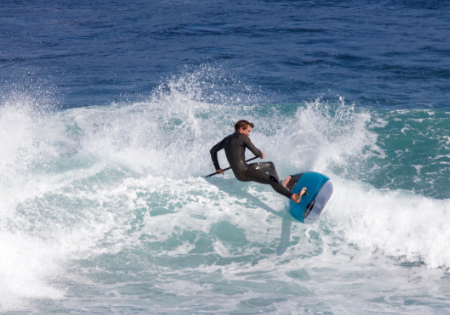 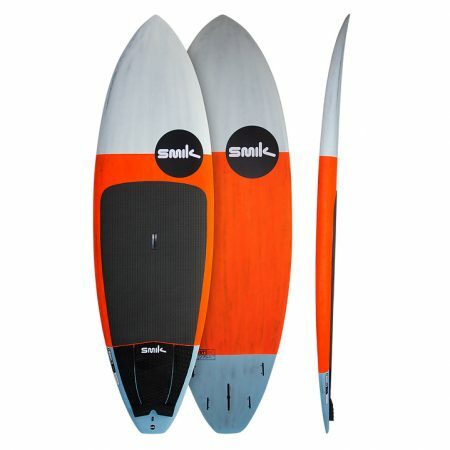 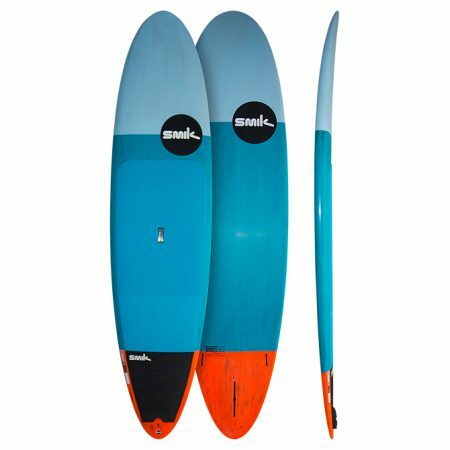 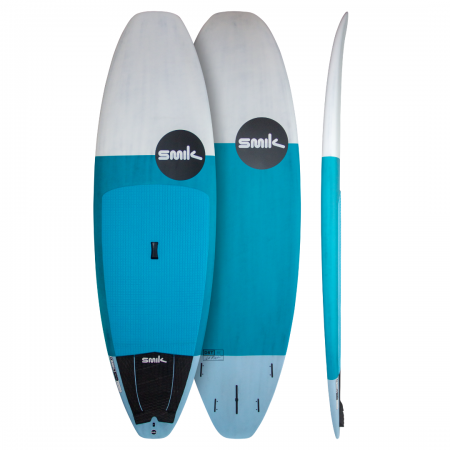 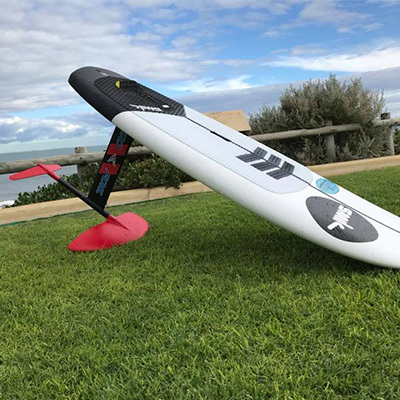 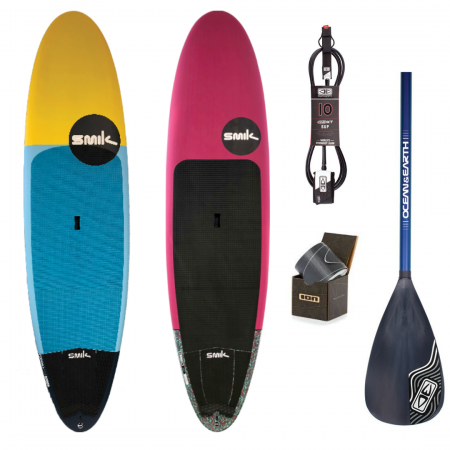 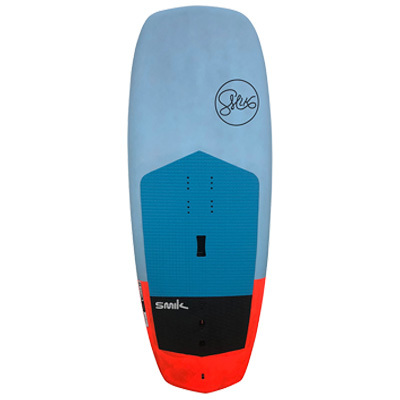 High-end stand up paddle boards without the premium price tag. 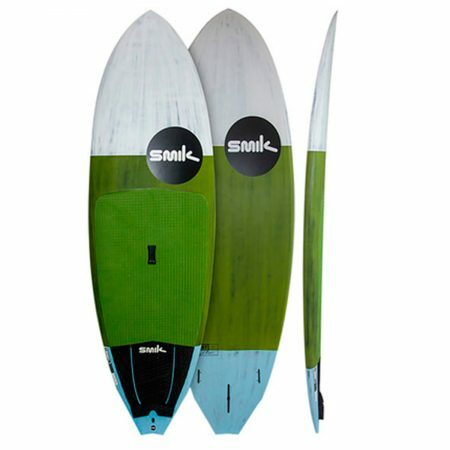 Our goal is straight-forward: Design boards that make you want to stay out because you’re having too much fun.